The Alef Trust aims to promote holistic frameworks for human growth and flourishing, nurturing the development of individuals and communities in the UK and abroad. Alongside our educational work we support and deliver projects facilitating community development, social integration, and health and wellbeing. We are passionate about supporting people who find themselves at the edges of society, providing them with opportunities to rebuild meaningful lives underpinned by a deeper sense of purpose and vision for how they can contribute to the development and growth of our communities and culture. In the UK 1 in 4 people will experience a mental health problem each year. According to the Mental Health Foundation, mixed anxiety and depression are among the most common mental health problems experienced, and people from disadvantaged backgrounds are disproportionately affected. The economic costs of mental ill health are estimated to be £70 billion per year. 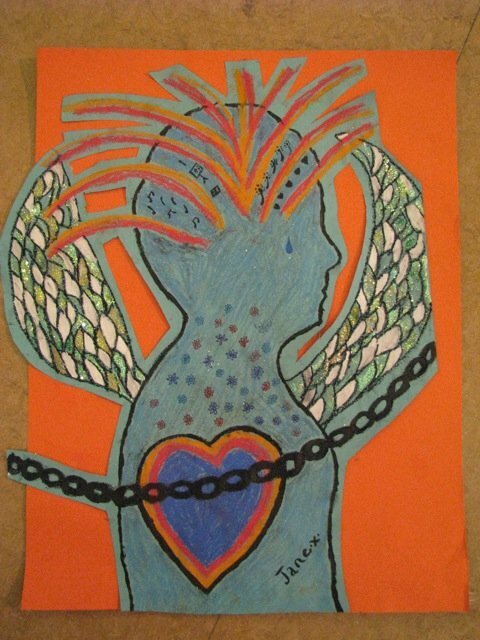 The Alef Trust manages Creative Alternatives, an award-winning ‘arts on prescription’ service for adults experiencing anxiety, stress and depression. Arts on prescription embraces the philosophy of social prescribing which recognises that many health conditions are not purely bio-medical in origin but have broader social determinants: social prescribing programmes offer non-medical interventions that promote wellbeing and self-care. 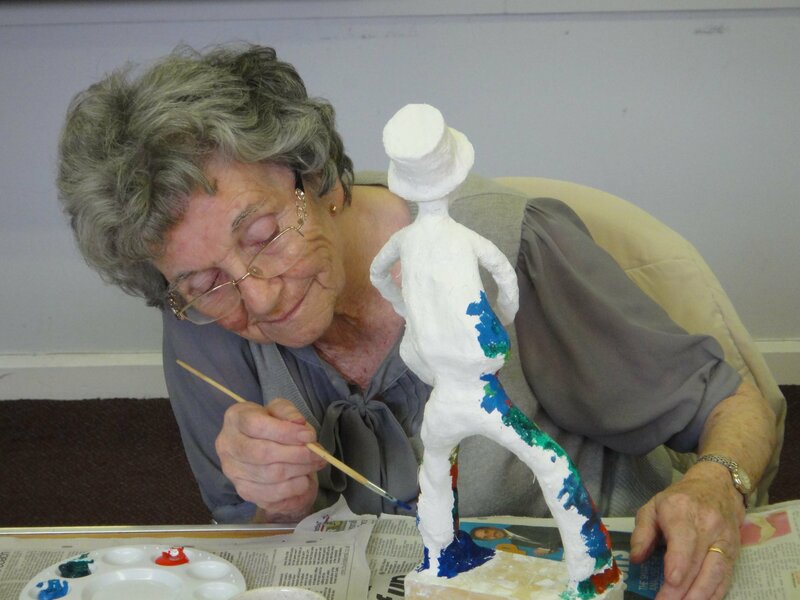 Creative Alternatives is funded by Public Health and it delivers multi-modal arts workshop programmes and events, combining expressive arts practice with mindfulness, relaxation and social stimulation. All programme outputs are underpinned by the 5 Ways to Wellbeing, a set of evidence based actions developed by the UK think tank the New Economics Foundation which promote wellbeing and foster resilience. 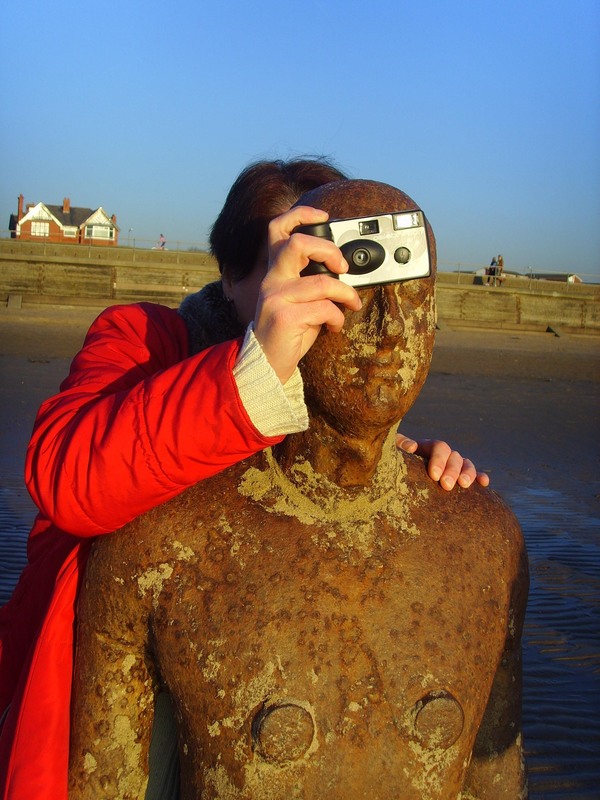 Creative Alternatives was first established in 2006 in Sefton, Merseyside, UK, where the service flourished for 10 years. In 2015 the service expanded to St.Helens, Merseyside. We are now working on building Creative Alternatives Online, a live arts programme delivered through our online learning portals which will be accessible to people from anywhere in the UK. 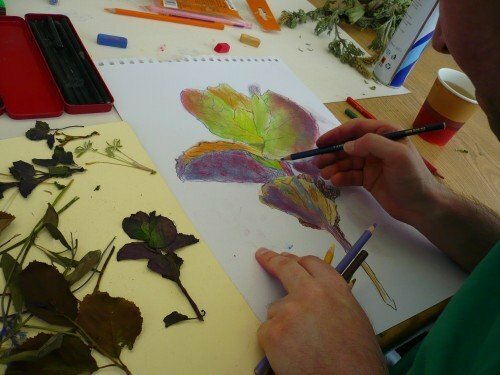 Creative Alternatives takes a multi-modal arts-based approach to Social Prescribing, utilising a diverse team of experienced applied arts facilitators, many of whom have dual expertise in psychology, counselling, arts therapy and/or mindfulness-based interventions, and who take a person-centred approach to workshop planning and delivery. 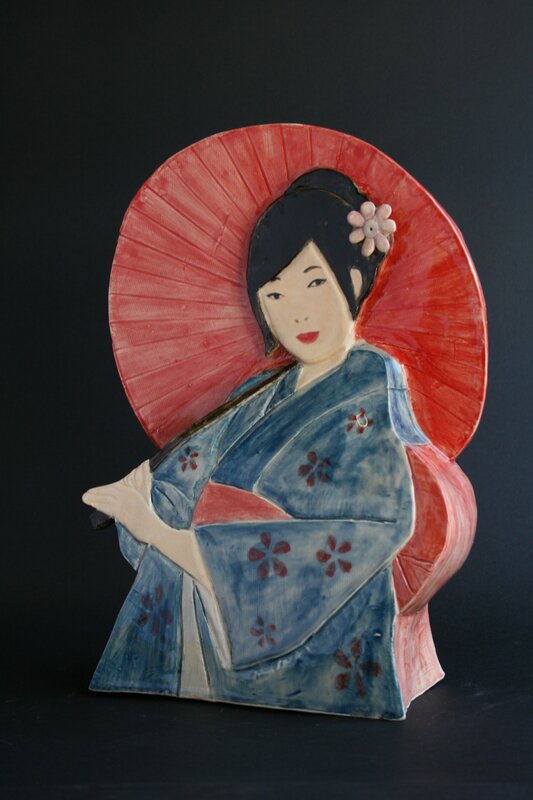 Creative Alternatives workshops combine relaxation and mindfulness practices with expressive multi-modal arts activity, featuring creative writing, visual arts and sculpture, photography, pottery and woodwork. One-off projects have included creative cooking and gardening, as well as drama and dance. Quantitative evaluation using the short Warwick-Edinburgh Mental Wellbeing Scale shows an average improvement of 3.6 points by week 6 and an average improvement of 5.2 points at programme exit in week 12. Lifestyle evaluation further indicates improvement particularly in levels of physical activity and social activity, as well as highlighting the reduction of GP visits, and the increased uptake of volunteering and education. The latest Social Return on Investment Analysis of the service, conducted by the Institute of Cultural Capital, indicates that for every £1 invested into the service, a total of £11.55 is returned in social value. 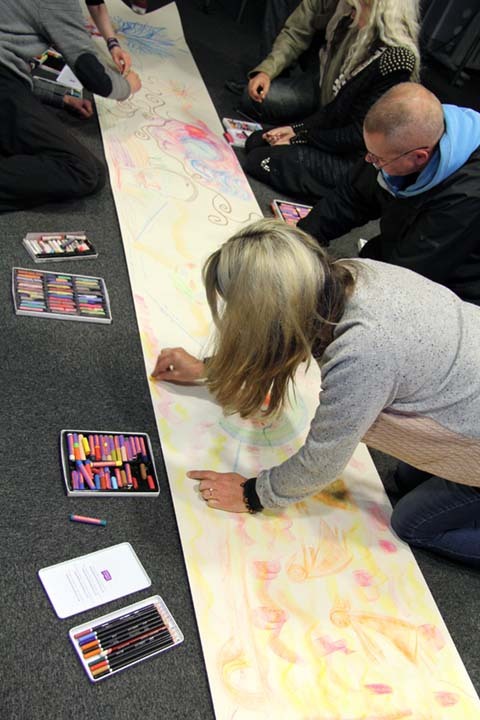 Qualitative evaluation indicates that the programme encourages playful self-exploration and expression, leading to improved self-care, increased self-esteem and confidence, as well as enhancing family relationships and social networks and encouraging active citizenship. Source: Creative Alternatives St.Helens, 2015-2016 Project Report.